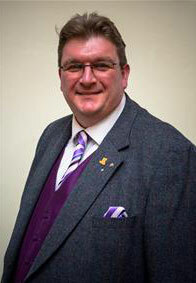 Learn more about the Mayors of Tamworth in our Mayoral brochure. 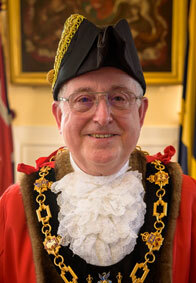 The Mayor’s Charity: The main charities this year are County Air Ambulance and Headway. To find out more about the charity fund, please phone 01827 709265.